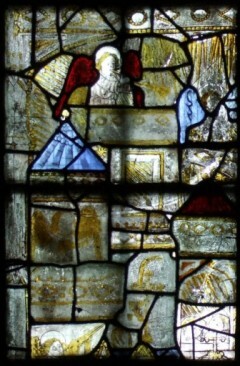 News on Pre-Reformation Indulgences and Stained Glass: All Saints Church, North Street, York, a 40% Discount on The Medieval Stained Glass of Lancashire, twelfth-century borders conserved at Canterbury Cathedral, the new Arts Manager at Hungate Medieval Art Centre, the new curator for the Corning Museum, New York Norwich as well as new web links and dates for your diary. 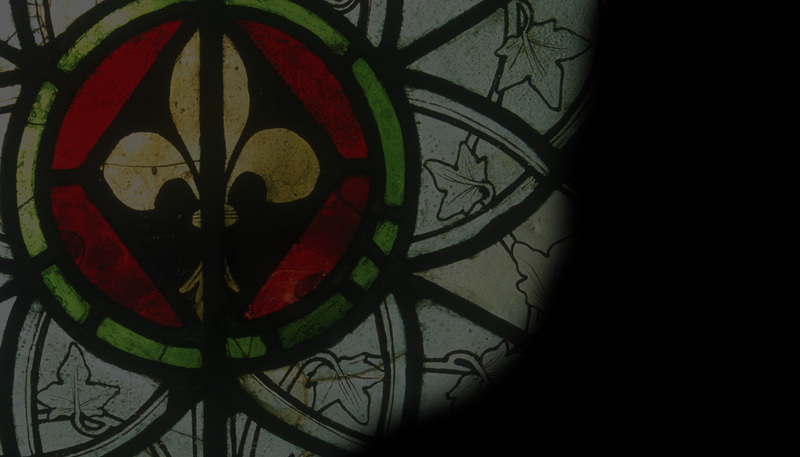 Jasmine Allen explores ‘A Vision of the Holy City’ from the Church of St Michael and All Angels, Thornhill, West Yorkshire in our Panel of the Month and this issue’s Feature is ‘Curiosities of the Cloister’: A Sale of Stained Glass in 1773. Geoffrey Lane. The Books page focuses on Hearst the Collector, Mary L. Levkoff and Die mittelalterlichen Glasmalereien in Marburg und Nordhessen, Daniel Parello.